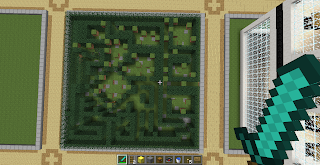 Build a maze for your friends to solve. You can build in any material. Traps and monsters can add to the fun. Why be square? Build a maze in any shape. WOW! 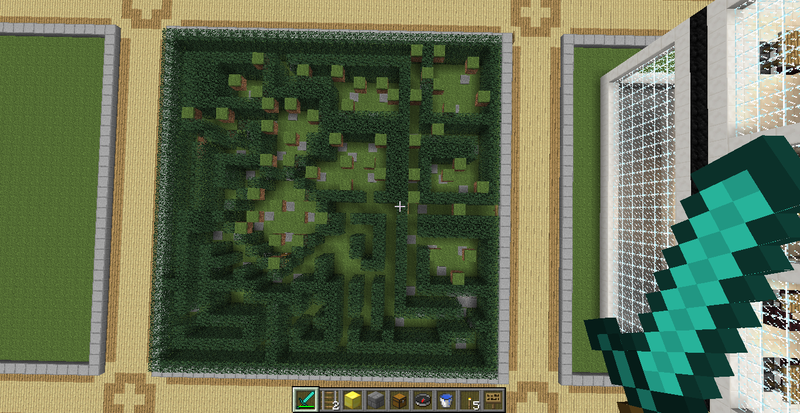 I had thought about making a maze, so I did but that one looks amazing! check out tutourial on youtube and type in stampylongnose or jacksepticeye minecraft!!!! !